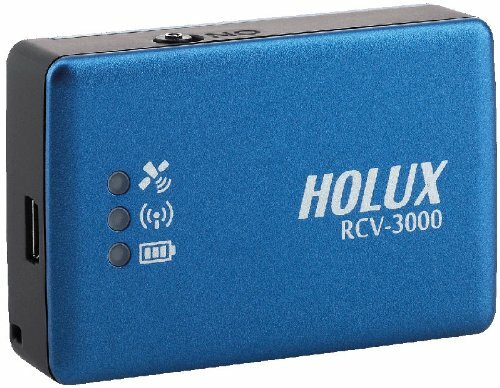 Holux RCV-3000 is a small, sleek, lightweight bluetooth USB GPS datalogger. It easily fits into pockets and can record your route and whereabouts to display via Google Map. Built-in high sensitivity MTKII GPS chipset with 4MB Flash memory for 200,000 waypoints recording. If you have any questions about this product by Holux, contact us by completing and submitting the form below. If you are looking for a specif part number, please include it with your message.